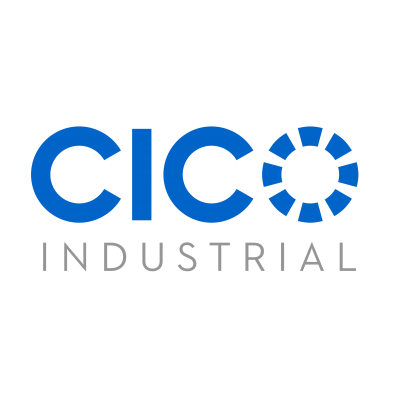 TIC, we are The Ideas Company. 1. 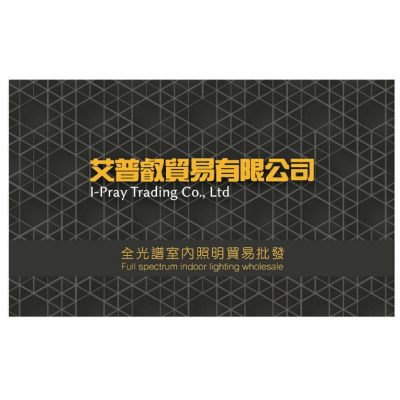 I-PRAY TRADING CO., LTD.
CCFL (Cold Cathode Fluorescent Lamp) indoor/ argricultural full spectrum lighting. OEM is acceptable. 3. 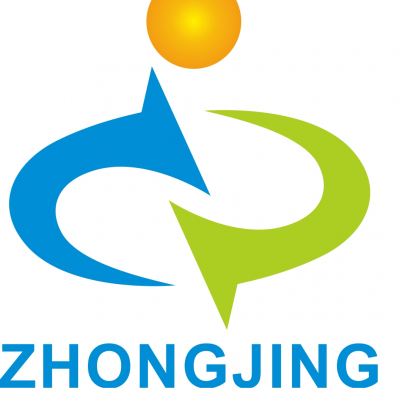 Shenzhen Zhongjing Electronics Co., Ltd.
Shenzhen Zhongjing Electronics Co.,Ltd is a professional high-tech enterprise with independent R&D,production,marketing and services,products mainly include Android HD Madia player,DVB-T2,DVB-S2,ISDB-T,ATSC and OTT TV Box. 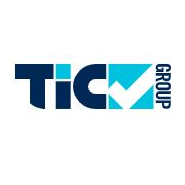 TIC Asset Recovery manages merchandise from over 4,000 retailers and suppliers globally; specialising in customer returns, clearance and end of line.